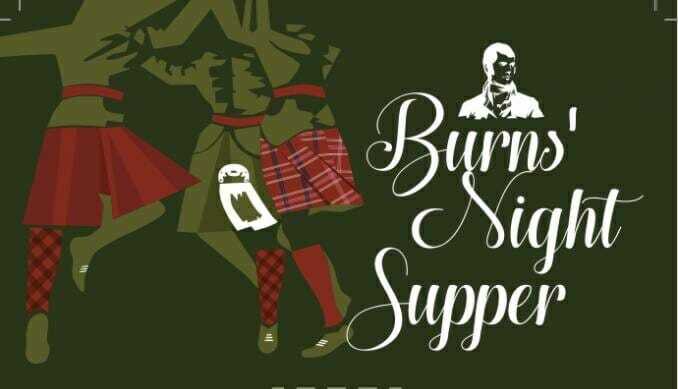 Burns’ Night Supper, A Tribute to Robert Burns in Salon Bellevue, Café de Paris, Place du Casino, at 7pm on Saturday 26 January 2019. For the first major event of the New Year, BAM has great pleasure in presenting a Tribute to Robert Burns. This will be an excellent occasion to bring out the tartan and the dancing shoes, with black tie or kilt for the gentlemen and a touch of tartan for the ladies. A three course dinner with wines – not forgetting the quintessential Haggis! – to be followed by dancing and general merriment. The booking form is HERE.